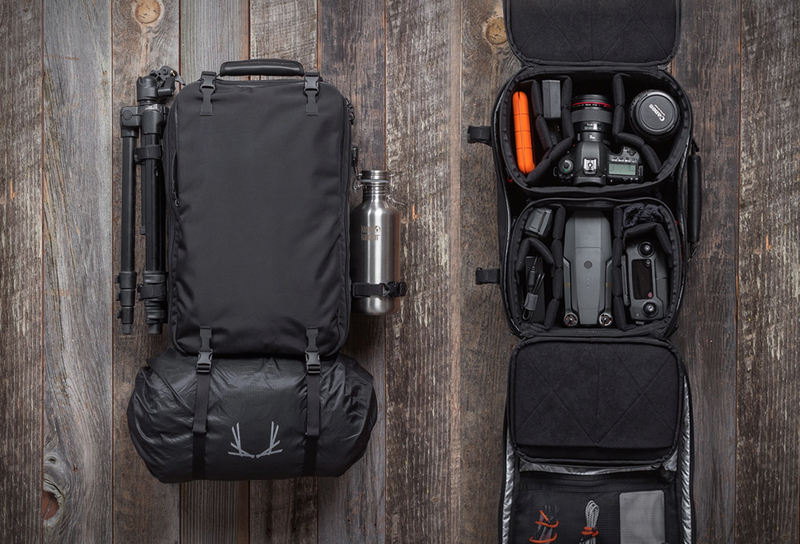 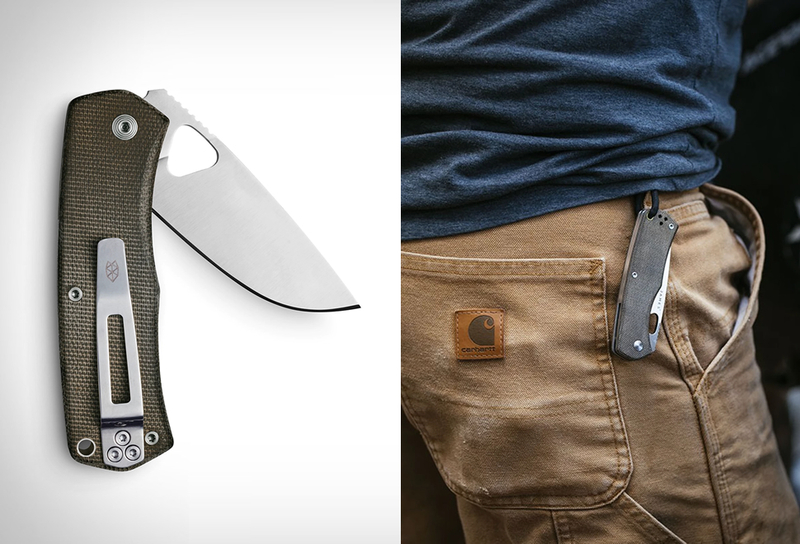 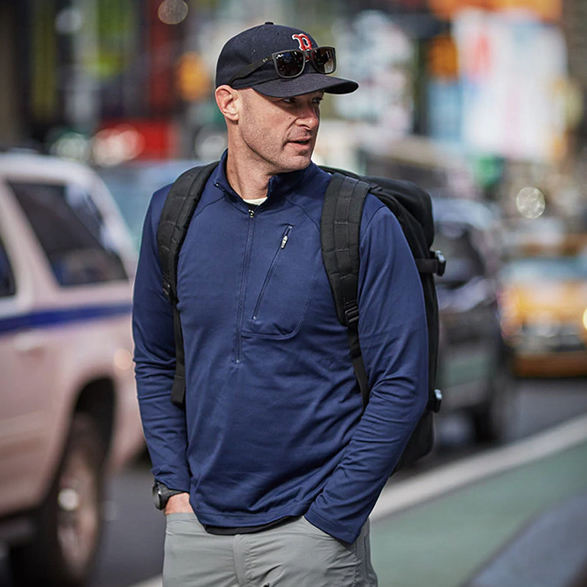 The Goruck Half Zip thrives under a ruck in Afghanistan, at the bar in New York City, or at any campsite the world over. 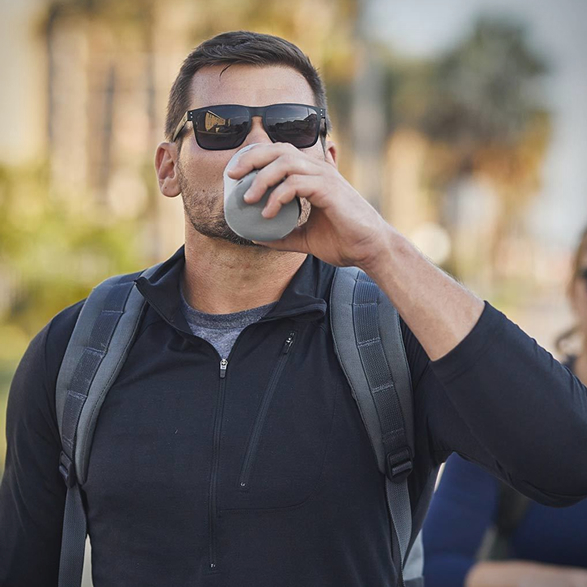 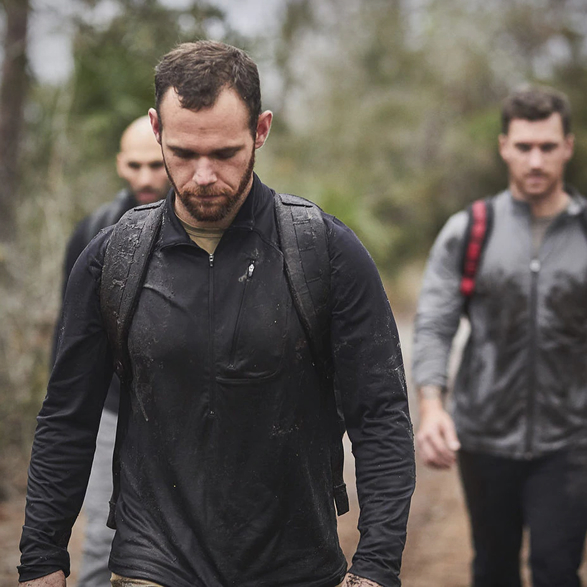 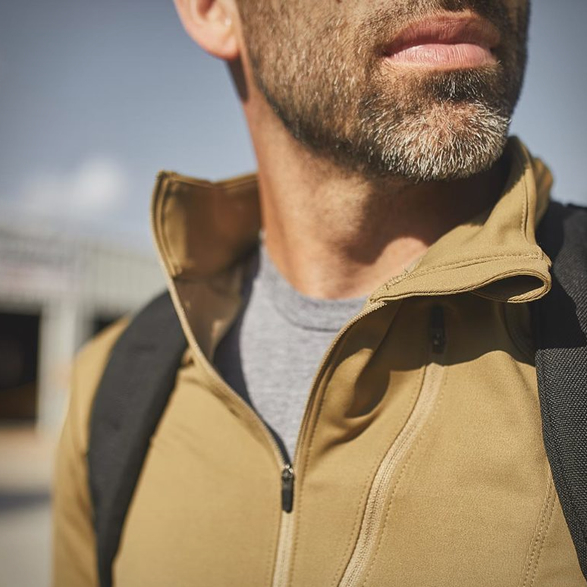 The heavyweight performance jacket is designed to resist abrasions and wick away moisture at the same time, it is perfect for an everyday active lifestyle. 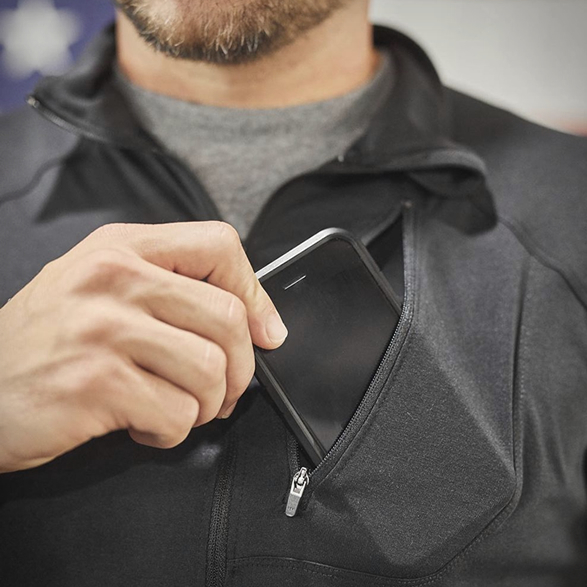 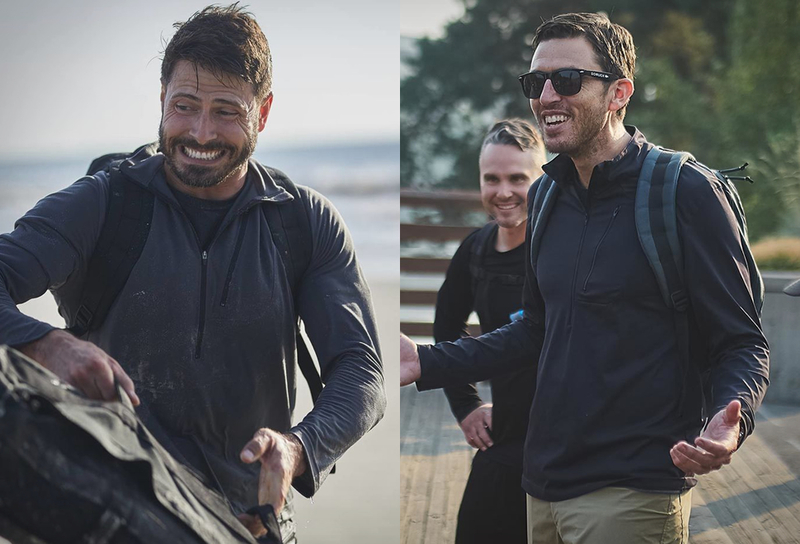 The Half Zip is a durable and incredibly effective piece of gear that is made with a tactical design and plenty of rugged appeal in mind.